VINCE KRACHT is an actor/improvisor who has called Chicago home for almost 30 years. He most recently won Broadway World Chicago's Best Actor Award (non-Equity Resident Play) for his portrayal of Chauncey Miles in the Chicago premiere of "The Nance." This was a wonderful welcome back to dry land after 3-years playing Wilbur in “Hairspray” opposite Jm J. Bullock, on Royal Caribbean’s Oasis of the Seas (a production that was featured live on the 66th Annual Tony Awards). Vincent was also a performer in “Throw Me a Line” – the ship’s signature improv comedy show. Vincent has performed throughout the Chicagoland area. He portrayed Yvan in “Art” for Open Door and with Boho Theatre Ensemble. 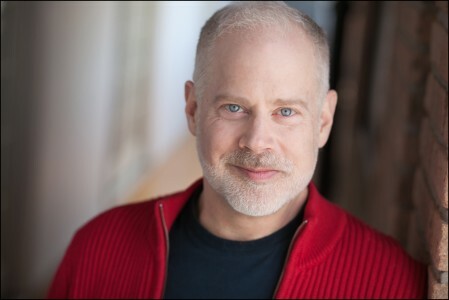 Vincent was also an ensemble member with Gayco; and an improviser with The Comedy Shrine in Naperville and Aurora, and with ImprovAcadia in Bar Harbor, Maine. 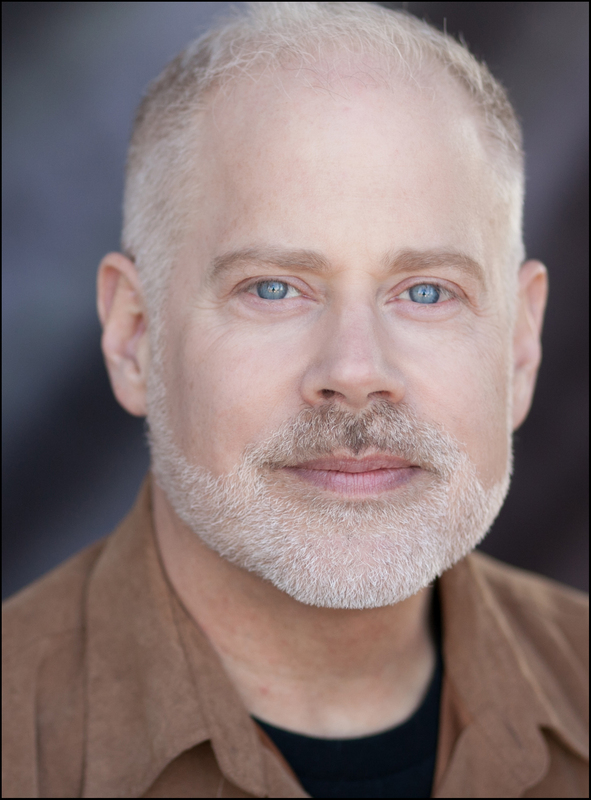 He was a founding ensemble member of The Free Associates performing in “Cast on a Hot Tin Roof”, “Cherry Pie…What a Slice!”, “The Joanne Worley Family Christmas Séance”, and “Talk on the Wild Side” – an improvised tribute to Nelson Algren. Vincent holds a Bachelors Degree in Theatre from Western Michigan University and is a graduate of the Second City Training Program.